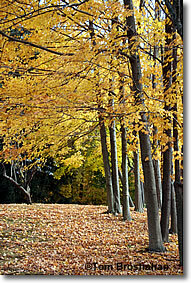 Fall foliage season: New England at its most beautiful! Click on a photo or title to see a larger one. All photos copyright ©2004-2016 by Tom Brosnahan.